Angeloni, John – Campbell Conroy & O'Neil, P.C. 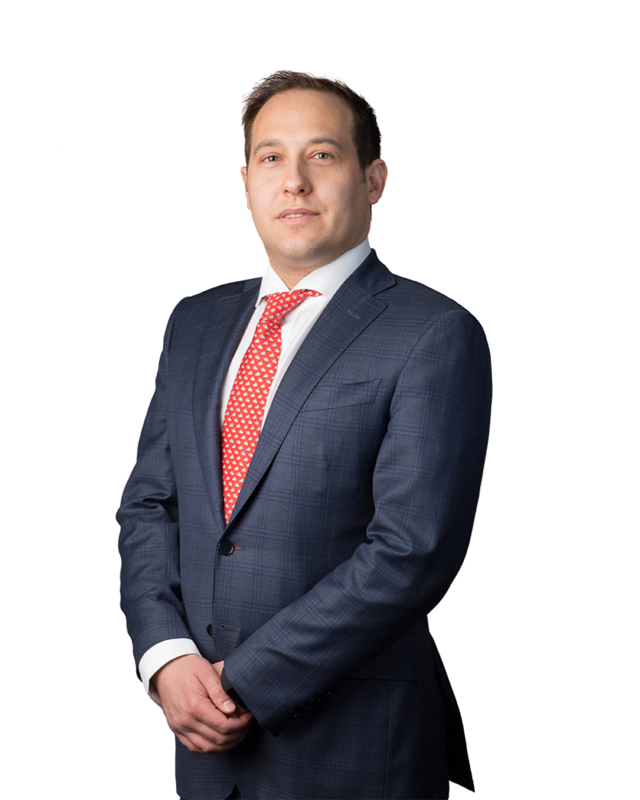 John Angeloni is an experienced litigator whose practice focuses on directly representing corporations in complex civil litigation matters in federal and state courts throughout the United States. He counsels his clients in all phases of litigation, from initial investigation, through trial and appeal. John is engaged in the defense of product liability actions for a variety of manufacturers, including some of the world’s largest automobile manufacturers and a global Fortune 50 industrial corporation. He regularly defends all manner of catastrophic personal injury actions. In particular, John represents a global engineering and construction services firm with regard to construction defects and construction-site safety and maintains OSHA certifications to further support his expertise. He has extensive experience defending commercial transportation personal injury actions, including the representation of a Fortune 50 global transportation and logistics company. In addition to personal injury defense, John routinely handles the defense and prosecution of complex commercial disputes between corporations of all sizes and among corporations and consumers. John resides in the Philadelphia suburbs with his wife and daughter. He enjoys travel, cooking and wine education and holds a sommelier certificate.